We make exceptional software and we want people to realize that computers aren’t the reason they yell at their screens – traditional software contracts are the problem. Here’s the secret – we know that no system is perfect out of the gate and it must be tweaked constantly – especially in its infancy. Users have awesome suggestions – we’re here to implement them. You will realize you have more or different needs than you thought – we’re here to make them a reality. Political hot potatoes or regulations changes blindside you – just another day for us. This is why we offer FACTS™ as a SaaS (software as a service) solution. Pay a monthly fee and we take care of the rest. We know fisheries, so right their we’re most of the way to knowing the requirements – this is not our first rodeo. From there we join your team and are available for regular meetings to not just get the fine grained requirements, but also to listen to all system related happenings so we can offer assistance. 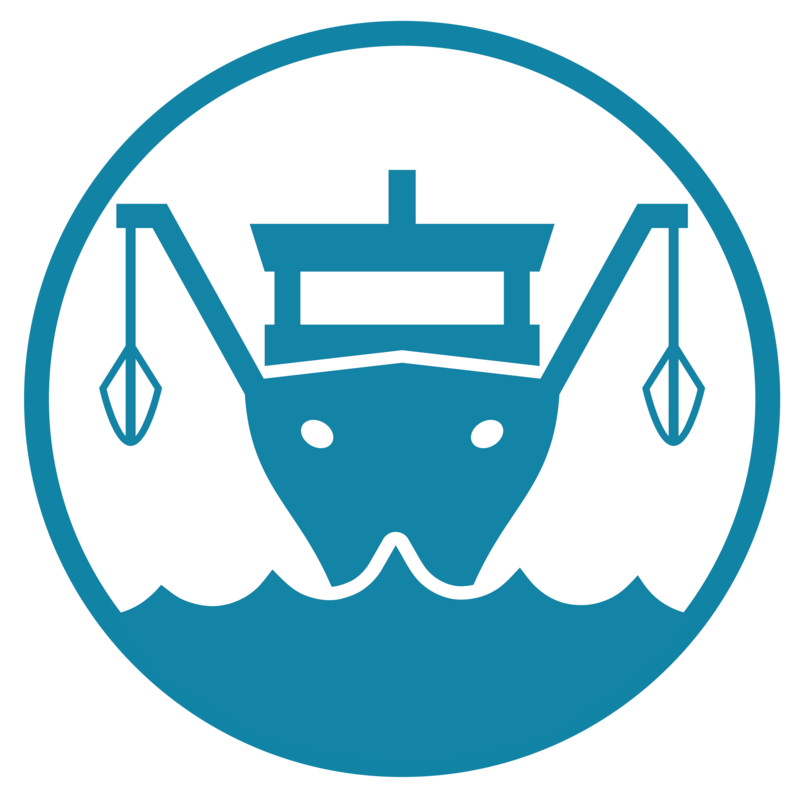 Our experience building, launching, and maintaining fisheries systems allows us to offer advice beyond the technical aspects of a system. Ask any of our customers how many times we make more work for ourselves just because we see a better way to handle something! You can’t get away from us and you won’t want to – we are your team. After nearly 20 years in fisheries IT, we have seen it all. More importantly, we have seen fishery managers having to waste their time putting out IT fires they aren’t even trained to handle – we’d rather see them manage the resource because the fish need that more. We’ve also seen fishers suffer from the burden of reporting the same data to multiple agencies and being forced to use systems that don’t work or add value for them – we’d rather see them go fish! Electric Edge Systems Group Inc. (EESG) is the company behind FACTS™. EESG was founded in September, 2000 in Victoria, BC Canada. We built lots of systems for many customers before we created FACTS™. Along the way we serviced contracts with Fisheries & Oceans Canada (aka the DFO) for 14 years. Our DFO work started with a recreational licensing system, expanded to include several other licensing systems, as well as the hail, harvest, and quota management systems for British Columbia’s groundfish fisheries. We were utilized by the DFO to create and upgrade data management systems, but most of the data was still being collected on paper and then manually data entered. Time and time again we saw issues that cropped up due to the data collection side of the equation and this was mainly because there was no validation possible on a paper form - followed closely by time lags from data collection to data entry, and finally to the ability to report that data to all stakeholders (as opposed to just the government). Clearly time delays and the need to back track to correct data recorded on paper was a potential waste of time and resources; making in-season stock assessment decisions quite difficult. It was clear to us there was both a far better and cost-effective way to meet the needs of fisheries across the globe. A system that validated data as it was collected and reported it as soon as it was submitted - all with an audit trail of revisions made to any data set that was part of the trip. This system would provide a complete electronic version of fishing trips, help with scheduling of service provider functions in the fishery, reduce reporting burden, remove a huge amount of QA/QC effort, all while being flexible and scalable. So, we decided that as professional programmers with a great deal of fisheries expertise we were in the unique position to solve these problems. In late 2008 we decided to move away from contracting out our services and started building FACTS™. That allowed us to set our own requirements based on our own observations and build a system we knew would work better by design. Since our initial launch in early 2010, we have proven every day that we have a better mousetrap! Just ask any of our customers. We worked through almost 2 full seasons of a blue crab pilot project with the Maryland DNR before they signed up for a 5-10 year contract in 2014. Under this new contract we launched a 6 month pilot for their striped bass fishery and that was melded into a full launch for their finfish fishery. The Finfish fishery is comprised of many species-specific fishery management plans which we were able to merge in a convenient way under the banner of finfish. Shortly after the finfish launch, the blue crab fishery was launched for real instead of continuing as a pilot. We are in the process of adding back roving monitors to collect data about landings – these monitors had been part of the blue crab pilot, but are now to be added to all fisheries we serve in Maryland. 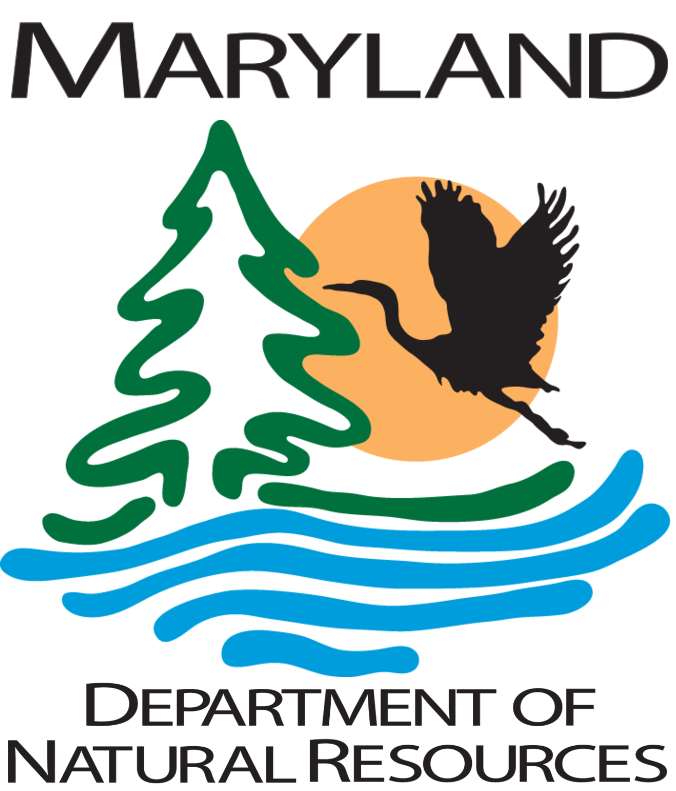 The rest of the contract is meant to add the rest of Maryland’s fisheries and aquaculture as well as dealer reporting. Fishers hail using one of the many methods available to them as each day trip starts. They must also enter an end hail before they land which includes a harvest logbook. All hails can be revised until midnight the day of the trip when their trip data becomes official. Should an end hail not be submitted, the fisher involved cannot start another trip until providing the missing data. All fishers can access harvest summary and other reports that add value to their use of the system. Landings are spot checked randomly by roving monitors who’s job it is to observe the landed harvest without knowing the fisher’s own estimates in their logbook. This data provides a cross-check against what the fisher reports. Both the DNR and fishers benefit from quota management features. 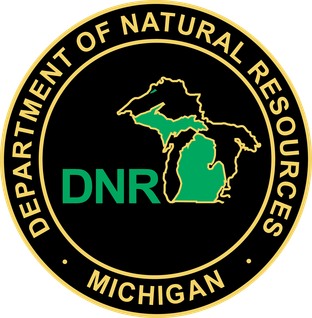 Fishers can now electronically create quota transfers which can then be vetted by the DNR and ultimately approved or rejected beyond the business rules already built in to stop major quota infractions. This is a huge improvement over the historical process of having to travel to the DNR building to perform these transfers in person – a big time saver for fishers! We have launched the first of three planned phases for Michigan (Wholesale, Commercial, and Charter). The first phase launched allows wholesale purchasers to submit their transactions in real-time or as they please over the course of each month. By the 10th day of the following month, each wholesale purchaser follows a month end reporting process where they can catch up on data entry for the month, make any corrections to their submitted transactions, and certify their submission to the state. The Commercial phase will allow fishers to record their trips post trip. They can do so anytime they choose during the month. Similar to wholesale purchasers, the commercial fishers must report all of their trips by the 15th of the following month. They will also go through a month end reporting process, but it is more involved. Fishers still review their trips and make any required corrections, but they will also provide average sale price per pound for each species harvested, and provide actual species weights and catch destinations which they don’t know at the time of their trips. 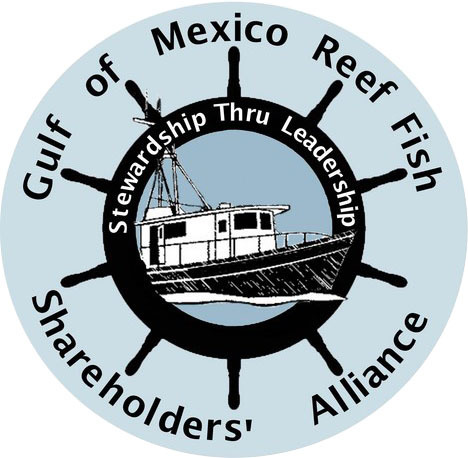 The Charter phase will be similar to the Commercial phase, but will accommodate far more fishers (roughly 650 to Commercials’ roughly 30 fishers). There is also a mobile site option so that Charter fishers can use their mobile devices to record their trips and submit their monthly reports. An added bonus is the use of GIS mapping features to aid charter operators in selecting their departure and fishing locations visually in. This GIS feature will greatly reduce confusion due to not always knowing the boundaries of areas of interest and the current reliance on names of places that often go by many local names. All phases may soon be changed due to new statutes that are on their way to becoming law. This would allow for real-time data collection by all programs. The Commercial fishers would then get a mobile app to use in real-time on the water – adding hails to the process and eventually net location tracking to enforce soak times and warn the public of areas they could become entangled with commercial gear. During the initial phase of all 3 programs, e-reporting will remain voluntary. This means that monthly paper reports will still be a reality, so FACTS™ will provide a bulk data entry interface for each of the programs to facilitate this data entry. We are greatly improving this process over their old systems that are being decommissioned as well as adding some data management capabilities they never had before. In some cases, the old data format is fairly different than the new format and we’ll be accommodating both until the old paper forms are retired. All historic data for these three programs will be imported into FACTS™ and the state will decommission all of their old systems and use us exclusively. Here we work for several industry groups called “sectors” which operate in the federal multi-species groundfish fishery in the region. For three sectors managed under the same banner we provide our hails module and will be onboarding them to our quota management module soon. The other three sectors we serve are already using the quota management module. The hails module has been in use since May of 2010 and the quota management tool since early 2017. The quota management module alleviates a lot of leg work from the sectors. It automates a great deal of data issue detection which sectors have been having to find my themselves – often employing staff just to manage this ever changing flow of data. That data includes trip hails, VTRs (aka logbooks), dealer purchases for each trip, discard rates, observed discards, and compliance. All of that data is validated when imported into FACTS™ from government provided files and data with issues is excluded from the import process. The issues detected are added to an import specific for later review. Some logged issues are as simple as human error entering a species code all the way to missing data that was submitted to the government, but is missing in these imports. These logs plus help from the FACTS™ team greatly reduces how long it takes sectors to even find the issues let alone resolve discrepancies between what the government says occurred on a trip and what the sectors think. As part of a NFWF grant, we will be building a bycatch hotspot reporting tool that is ultimately meant to be integrated into our logbook module as an add-on feature. The idea is for participating fishers to report high incidences of unwanted bycatch harvest to shore where these reports will be monitored. When enough reports of the same issue are received, a warning message can be broadcast to all participating vessels to be aware of the location, gear, depth, species, and other important factors so that they can do their best to avoid this unwanted harvest. The shore portion of this system will initially rely on a human monitor. Based on their experience and the types of reports encountered during this project, we’ll add business intelligence to the process with the end goal to automate decision making and warning message sending or at least to make monitoring far easier for a human by providing useful summaries and tools.